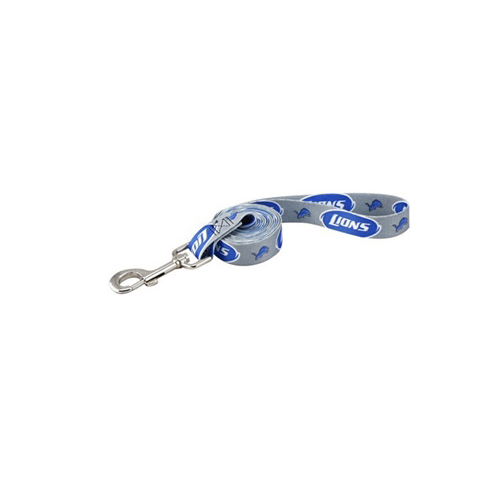 Show support of your favorite team with this officially licensed NFL Detroit Lions Dog Leash! The leash is six feet long and 3/4 inch wide and has a durable metal clip for easy access on and off. Full color printed logos. Matching collar is also available, sold separately! Posted On 10/26/16 by Kelly J M from Fennville, MI Yes, Kelly J M recommends this product!